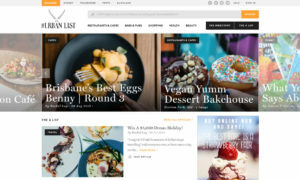 Digital lifestyle publisher The Urban List last night unveiled some major plans for the future at an event in Sydney. 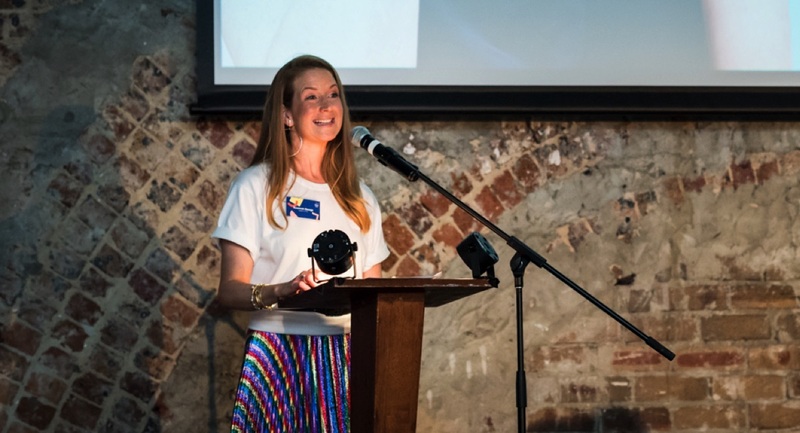 Founder and CEO Susannah George shared The Urban List’s journey from humble home-office beginnings in 2011, to its current position as the largest city guide in Australia and New Zealand, before unveiling a suite of significant new investments designed to amplify client outcomes. 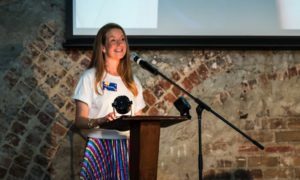 2018 will see The Urban List invest heavily in events and activations, with 21 consumer events committed to. 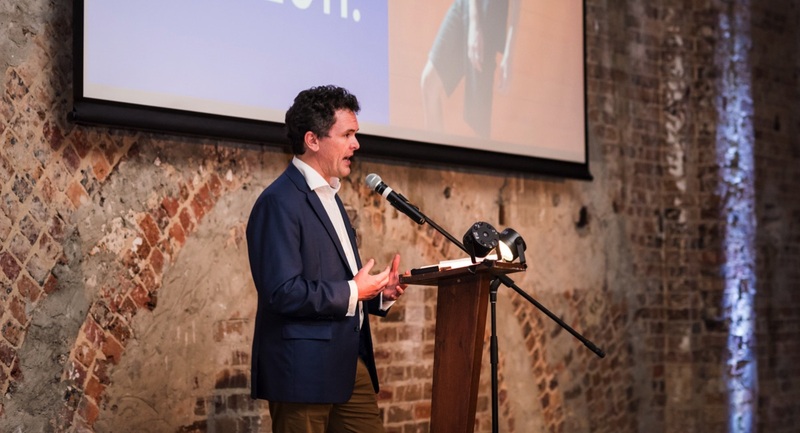 “Over the past 12 months, we have been progressively testing and learning in this space: testing our audience appetite for not only TUL partnered, but TUL branded events, as well as fine-tuning our own capabilities and capacity to ensure that whatever we announce, we can deliver on exceptionally well,” said George. She revealed that the team already know what the events are, and are currently speaking to brands interested in entering the activation space. As well as an increase in readership from outside the local markets, recent survey findings have led The Urban List to announce plans for a new travel vertical. In November 2016, The Urban List conducted the country’s largest survey of more than 14, 000 millennial travellers. While more than 60% were planning a trip within the next 6 months, only a third had chosen their destination, pointing to dissatisfaction with current “uncool”, “not credible” or “out of date” research tools. Meanwhile, 90% expressed a desire for The Urban List to create more travel content, with 94% saying they would use the site for pre-trip research. “Despite having access to more travel content than ever, millennials aren’t finding the resources they trust to aid destination decisions. At the same time, we’ve witnessed our travel-specific content triple in views year on year. With travel now in our four top- performing content categories, we see a huge opportunity to influence near-term travel decisions,” said George. “Content is our bread and butter, but we know our clients are always on the lookout for robust display options,” said head of sales and partnerships Tamara Pannett. The Urban List has recently invested in a revitalized display offering that includes the addition of new adhesive display units and programmatic video, with programmatic display coming soon. “Our new display products have been created based off client feedback, so we know demand for these assets will be high,” Pannett said. With nine-out-of-ten readers wanting to see The Urban List’s entry into new cities, expansion has become a priority. “As consumers look for trusted travel resources, we want to make sure The Urban List is available in as many cities as possible to be that trusted source,” said George.